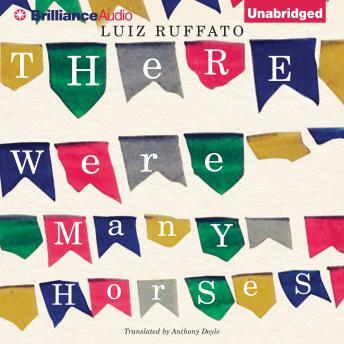 There Were Many Horses is considered one of the defining novels of Brazilian literature, winner of the Brazilian National Library’s Machado de Assis Award and the APCA Award for best novel upon its debut in 2001, and this publication marks its English debut. A day in the life of São Paulo exposes the city for the diversity of all its inhabitants as the author describes in detail the scenes around him. It’s May 9, 2000, and the city teems with life. The city is more than just traffic jams, parks, and global financial maneuvering. He deciphers every minute and second of the metropolis marked by human diversity—a mosaic of people from all over Brazil and the world marking the city’s personality at the turn of the twenty-first century.